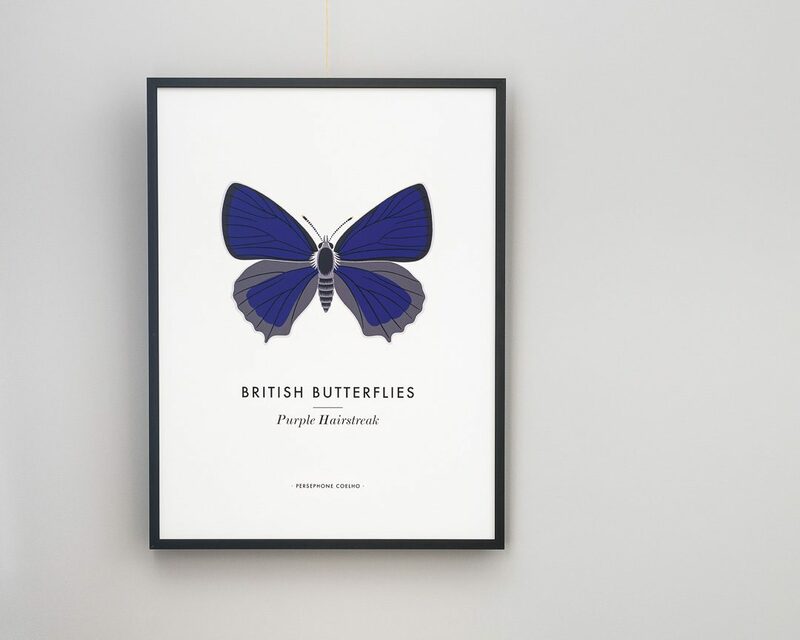 Measuring 30 x 40cm, this archival quality, open edition giclée print features an illustration of a beautiful Purple Hairstreak butterfly. 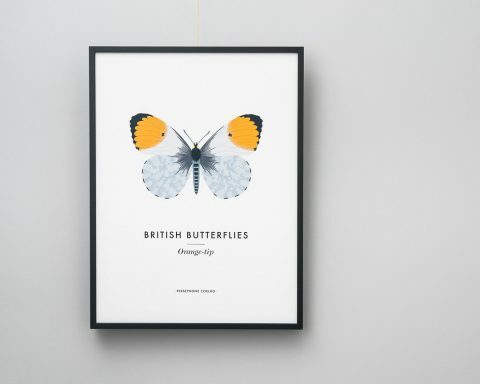 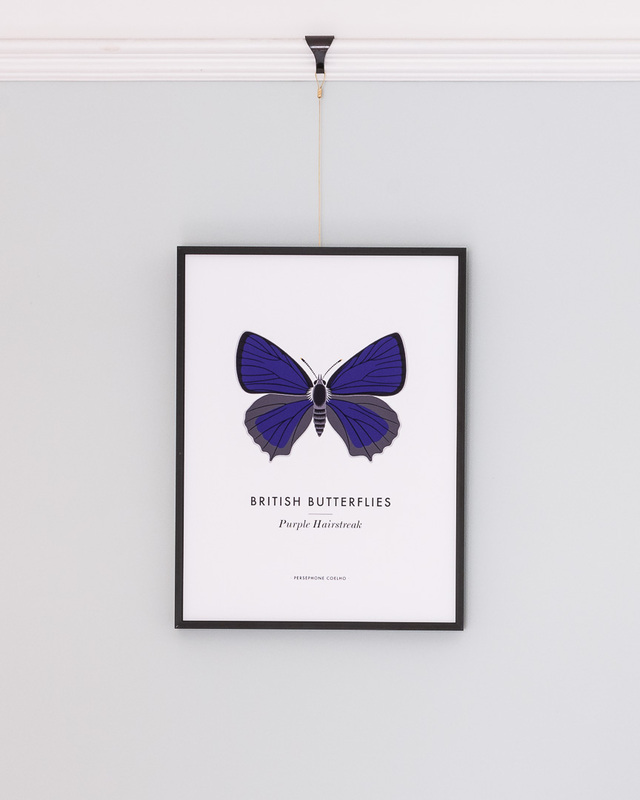 Printed in hues of deep violet and grey on crisp white paper, this contemporary print has been designed in the style of a natural history poster with the name of the butterfly underneath. 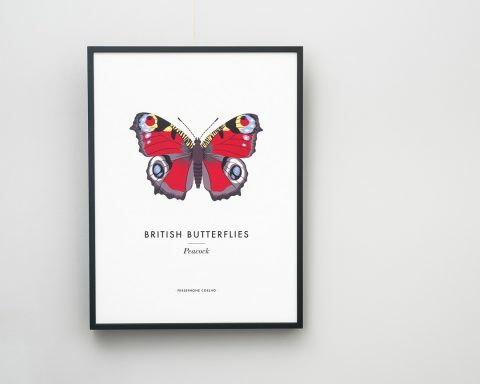 Giclée prints are known for their intense, velvety colours which gives them a special appeal. 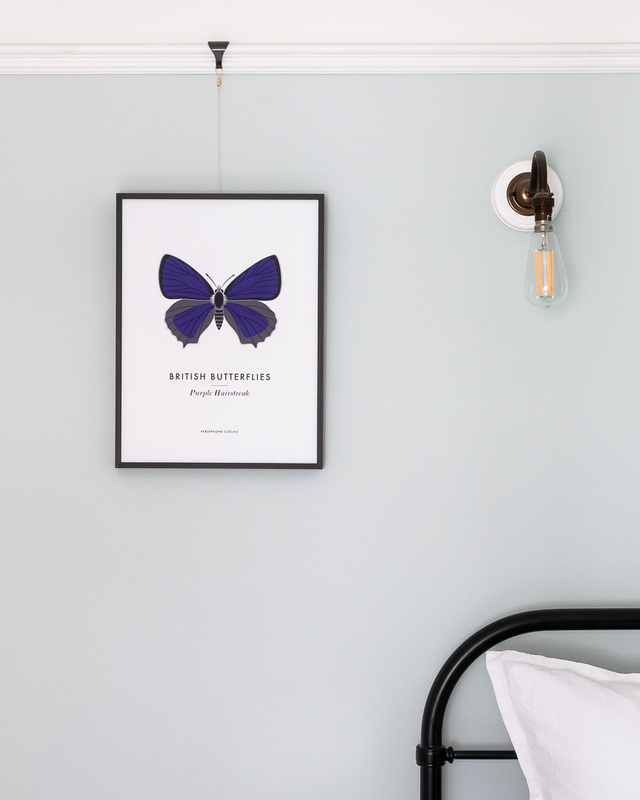 Please note: these are printed on demand and therefore please allow 5-7 working days for your order to be processed prior to being posted. 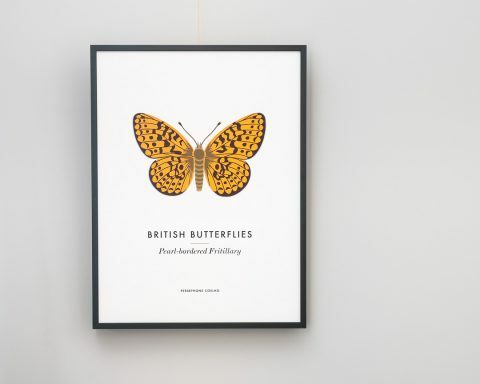 For information about framing prints, please see the article ‘Framing Ideas and Advice‘ on the blog.